Would I fit in an Elise? (Or an Exige I guess, though budget wouldn't stretch that far yet). I'm 6'5. Re: Would I fit in an Elise? It will be tight. I'm 6' 2" and don't need the seat all the way back, but could ideally do with a bit more headroom. (Or an Exige I guess, though budget wouldn't stretch that far yet). I'm 65. 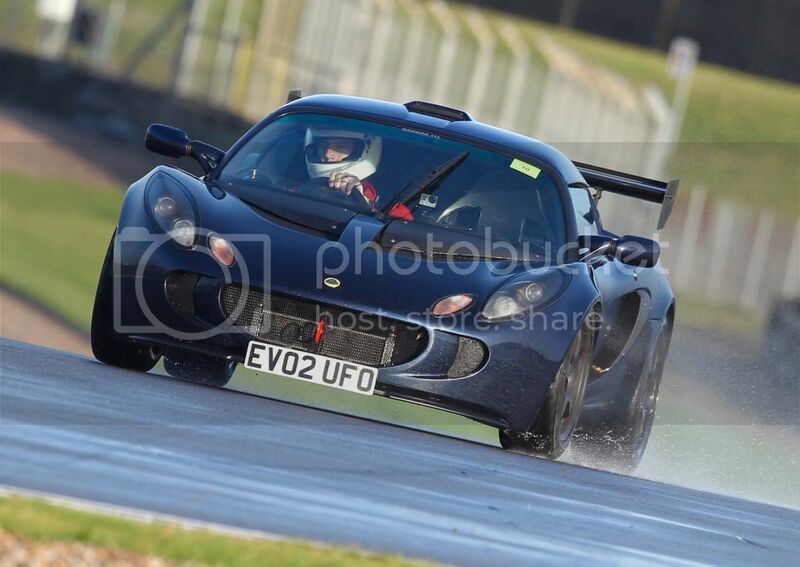 Seriously though MarkA is the tallest Exige driver I know, I don't know if he is 6'5 but he must be close...Mark? I'm 6'2" and I'm fine...even with a helmet on! Tried popping into dealer for a test drive??? I'm 6'3" - normal driving, seat right back and i'm fine. We have a SE driver who is either 6.5 or 6.7, built like a rake, but has no prob with the Elise even with the top up, though he can not wear a crash hat on track with the roof up.